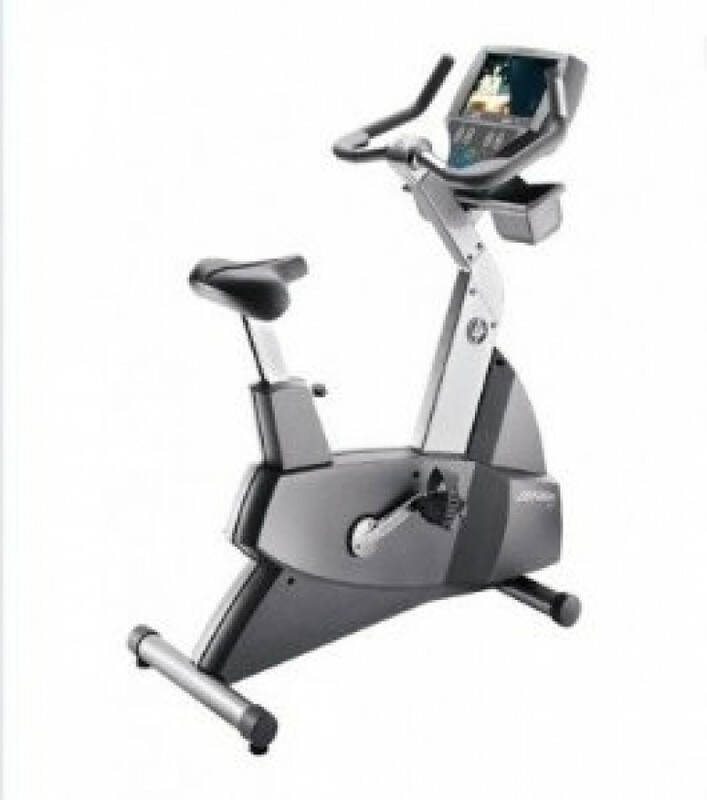 The Life Fitness LifeCycle 95Ce Upright Bike is the for the most part the same as the 95Ce except for the convenient integrated touch-screen LCD control panel and TV. With multiple workout programs all available at the touch of your finger, you can keep your heart rate in its correct training zone, you’ll stay engaged with the pedals as you burn fat and strengthen your quads. The Life Fitness 95Ce was built for ride-ability, too, offering you a slotted, “Comfort Curve” seat that takes the heat off your backside and puts it on the muscles you want to target. Feedback	 Heart Rate, Distance, RPM, Calories, Calories per Hour, Watts, METS, Workout Profile, Time/Level, Bike Mode, Total Elapsed Time, Total Calories Burned, Total Distance.